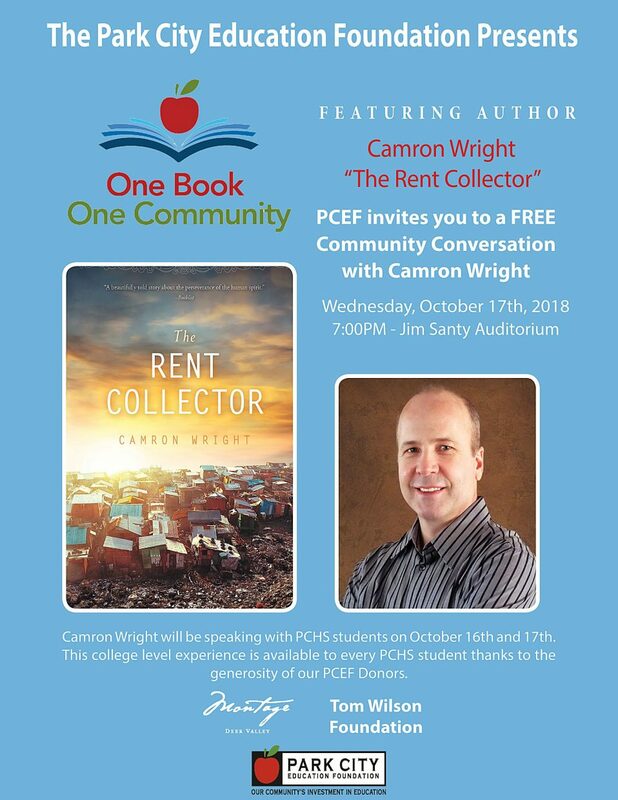 The Park City Education Foundation recently announced that the One Book One Community novel will be “The Rent Collector” by Camron Wright. The program is again taking place in the fall. Each year, students at Park City High School and other community members open the pages of the same book and read. One Book One Community, as it is called, encourages students and adults in Park City to all read a specified book. The program culminates with a visit from the author. After the program was moved to the winter last school year, it is expected to again take place in the fall, with a visit scheduled for Oct. 16 and 17. The book that was selected was “The Rent Collector” from Camron Wright. 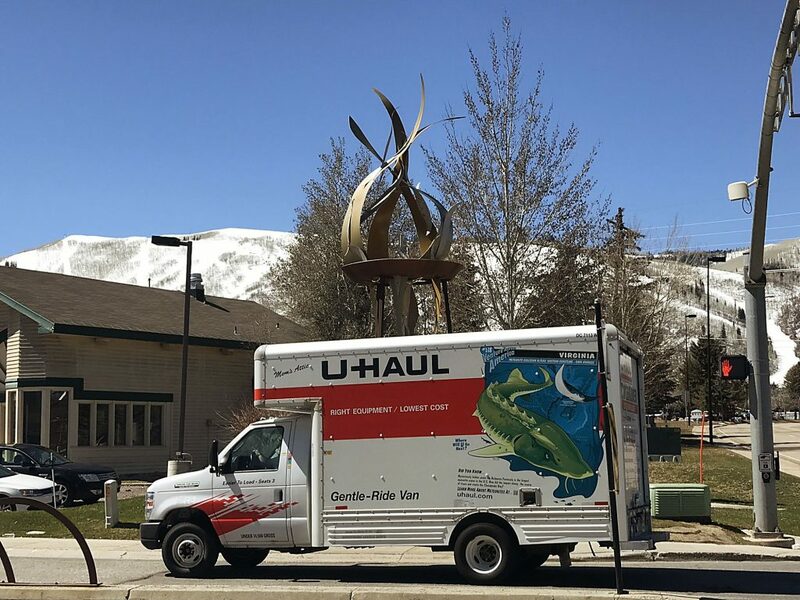 The timing for the 10th annual One Book One Community was changed at the request of teachers in the English department at Park City High School, said Jen Billow, the associate director of communications and development at the Park City Education Foundation. The foundation helps fund the event. Originally, students would read the book over the summer and the author would visit in the second week of September, but it became difficult for teachers to make room for it so early in the year while covering the regular curriculum. Teachers thought pushing it to the winter would work better, so last year the program culminated in an author visit in January. Again, the timing was not ideal. Melissa Nikolai, an English teacher at the high school, said that moving it to the second month of school seemed like the best option. “It’s a good time to get an author in and to start off the year with this common book that all the teachers can delve into,” she said. When the program moved to the middle of the school year, Nikolai said, most teachers were on different schedules for the curriculum and it was hard to interrupt them with the book. She said that having it earlier in the school year lets students read it over the summer, but also gives students who move into the district enough time to read it after school starts. Nikolai wants to give as many students and adults as possible time to read it, because she said that it is beneficial to be able to share the experience and have a “common conversation” about it. “Anything that builds community and conversation and connection, I think is a great thing,” Nikolai said. Another change to the program is that, rather than having author lectures with small groups of English classes, there will be a big lecture at the Eccles Center on Oct. 16 that all students in the school will be invited to attend. Students interested in learning more about the writing process or asking specific questions will be able to attend a smaller lecture the following day. 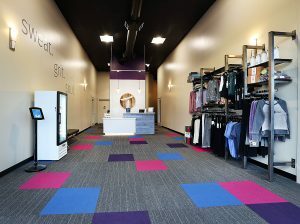 “That will give students where this is their passion a chance to be more up close and personal,” Billow said. 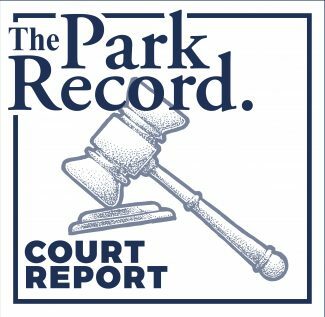 A community event will take place at the Jim Santy Auditorium at the Park City Library on Oct. 17. “The Rent Collector” is a good read for people of all ages, Nikolai said. It is based off true characters living in the world’s largest dump in Cambodia. The main character is a young mother who is striving to educate herself and teach herself how to read. “It is about survival and what people will go through for education, for literacy, for the power of a good story to uplift and inspire,” she said. Nikolai hopes that the students — or anyone who reads the book — will gain a better understanding of how people around the world live. Perhaps, some will be inspired to do something to make a difference.